Kingston summer school takes place over the month of July. My theatre group comprised twelve lively lads and lasses (mostly lasses), as always up for a thoroughly good time in this golden city of ours. 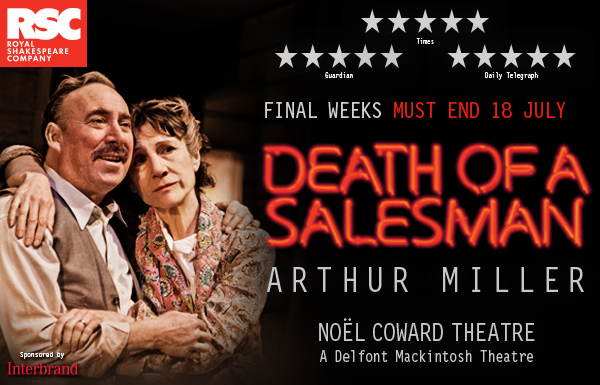 Our first show was Death of a Salesman, an RSC production starring Sir Antony Sher and Dame Harriet Walter. I was told on authority that some of the accents veered away from the Bronx on more than one occasion, but frankly the greatest play to emerge from America’s greatest playwright is such an astonishing piece of work it’s impossible not to be completely caught up in the trials and tribulations of the deluded, self-obsessed, deeply flawed Willy Loman. 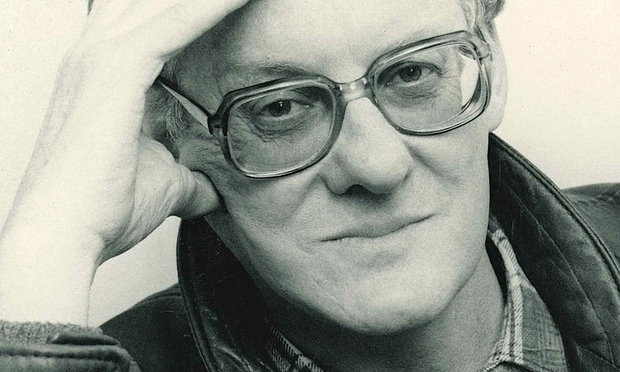 The programme for Everyman at the National described Loman as a ‘modern Everyman’. This production at the Olivier generally got the thumbs-down from my students: a piece of sound and fury signifying not much, despite a powerful performance from Chiwetel Ejiofor. 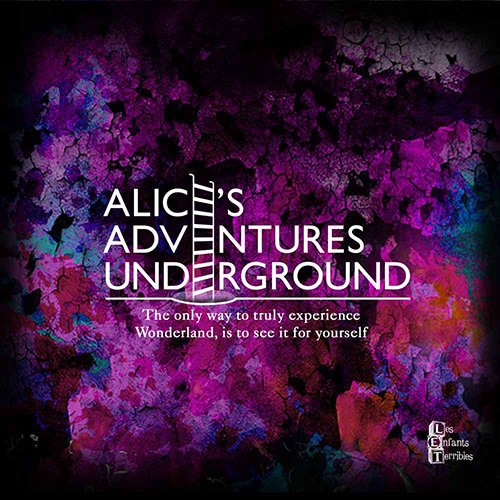 By comparison Alice’s Adventures Underground sent them into ecstasies. An ‘immersive’ show performed in The Vaults under Waterloo Station, you get to meet the Cheshire Cat, Tweedledum and Tweedledee, the Knave of Hearts and – depending on whether you choose ‘Eat me’ or ‘Drink me’ – the Mock Turtle, the Duchess, and of course all members of the Mad Hatter’s tea party and the authoritarian Queen of Hearts. It is a complex show involving a whole team of (unseen) stage managers and a cast of thirty-something, brilliantly designed and utterly bonkers. Lampedusa at the Soho by contrast focused on the migrant crisis in the Mediterranean, and featured – ingeniously in the circumstances, bearing in mind the enormity of the whole issue – two actors, in a blank space, eyeballing and haranguing us for 80 minutes on the appalling nature of their jobs: fishing bodies out of the Med, and collecting payments from the people of Leeds who can’t afford to repay their loans. It is a passionate piece, a bit of a hectoring lecture in the way it is executed, but nonetheless a timely reminder of how lucky we first-worlders are not to have to be cramming ourselves into unseaworthy boats or clambering on the roofs of Eurostar trains. Bend it Like Beckham is what you might expect: a fun, glittery evening of Anglo-Asian kitsch with an old-fashioned, slightly thin plot but some great performances. And finally Measure for Measure at the Globe, done for the most part as farce, as in no depths to which the Globe will not stoop to get a laugh from its eager audience. That got the thumbs-up from my largely indifferent-to-Shakespeare group. So once again, thank you Globe Theatre for showing us the fun and accessible side of a difficult play like Measure. Thank you too to Linda Walsh at the NT costume hire store in Kennington, who allowed us to tour – and to try on some of – their astonishing collection of clothes dating from prehistory to the future. But above all thank you to my twelve enthusiastic, committed, fun-loving theatre lovers, who go so far to reassure me every year that the younger generation, given the chance (and affordable tickets), are every bit as passionate about theatre as we all used to be at their age; which promises well for the future. 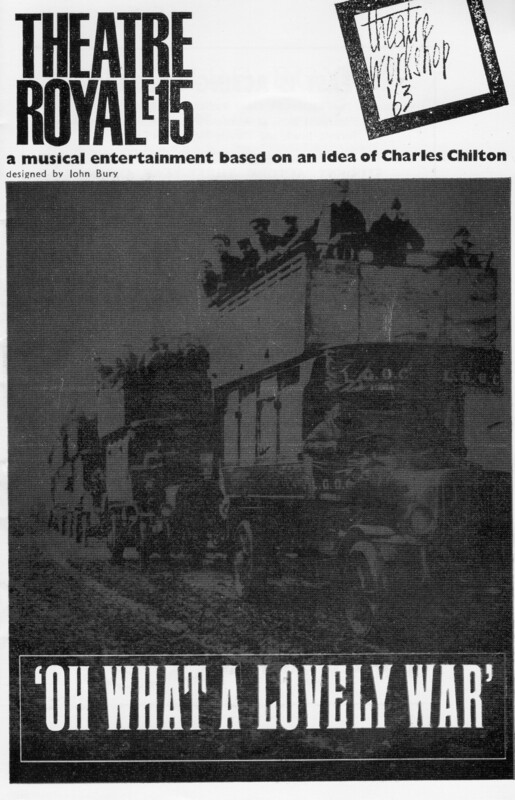 1927 are weird, there is no other theatre company like them. 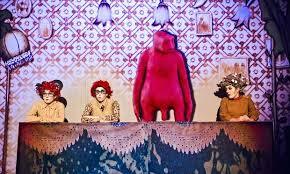 They mix animation with live action and music, with a tinge of silent movie and clowning. Their latest, Golem, features various versions of the eponymous (and animated) central character who transforms himself from benign slave to controller, and turns the initially shy and harmless Robert into an aggressive, ambitious fashion slave. So yes it is a swipe at modern technology and some people have remarked on the heavy-handedness of the message, or even, with the students I was with recently, the rather tired subject matter. But to me 1927 are less about subject matter and more about visual invention, and nothing comes more visually inventive than 1927. The current show isn’t as tight as their previous one, The Animals and Children Took to the Streets – which was, in my view, perfect. But a slightly overlong production from 1927 is still a memorable experience. 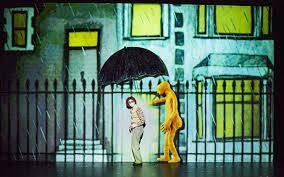 Golem runs at the Young Vic Theatre until 31 January 2015. 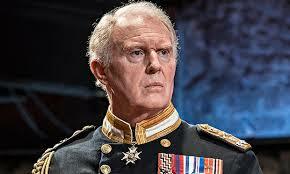 King Charles III is simply wonderful, no less so on second viewing. The power of the Shakespearean language, jarring to begin with perhaps until you get used to it, adds to this big play a totally appropriate feeling of grandeur. It is an important play, it dares to question the purpose and the existence of the monarchy. It reminds us how our reigning monarch, the only monarch most of us have ever known, has kept herself and her opinions so completely under wraps: never uttering a controversial opinion (or any kind of opinion) on anything; never interfering in government, never attracting a moment’s scandal; arguably the most inscrutable public figure in history. So it is not far-fetched to assume that her successor, who’s not so averse to expressing his feelings in public, will not be so prepared to simply sign off on every parliamentary Act that is presented to him. 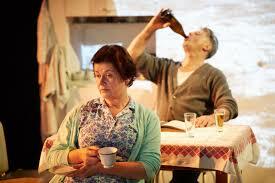 It is a bold, theatrical, thought-provoking and funny play, with resonances of Hamlet, King Lear and Macbeth. Definitely one for our times. 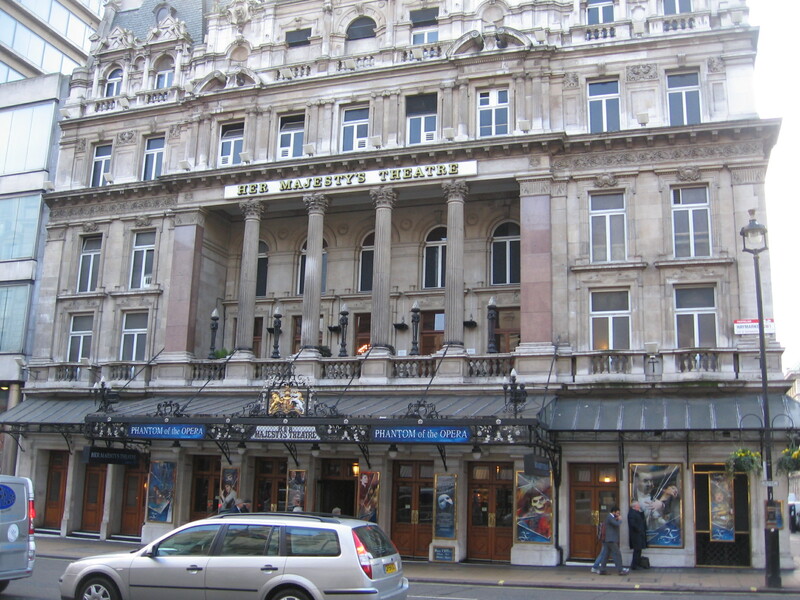 King Charles III is at Wyndham’s Theatre, also until 31 January. Frantic Assembly’s Othello, at the Lyric Hammersmith, is nasty, brutish and short. There’s been some heavy editing here as not only does it run straight through for 100 minutes without an interval, for the first ten or so minutes we get no words at all. Rather we get Frantic’s familiarly physical scene- and character-setting, accompanied on this occasion by loud rock music (Hybrid). The set is a north country pub where a pool table represents everything from a battlefield (resonances of Black Watch) to the marital bed of Othello and Desdemona. The walls of the set bend and reshape themselves at will, or when someone – usually a pumped-up Iago or a drunk Cassio – bumps into them. The words, when they do come, are Shakespeare’s, spoken in dialect. 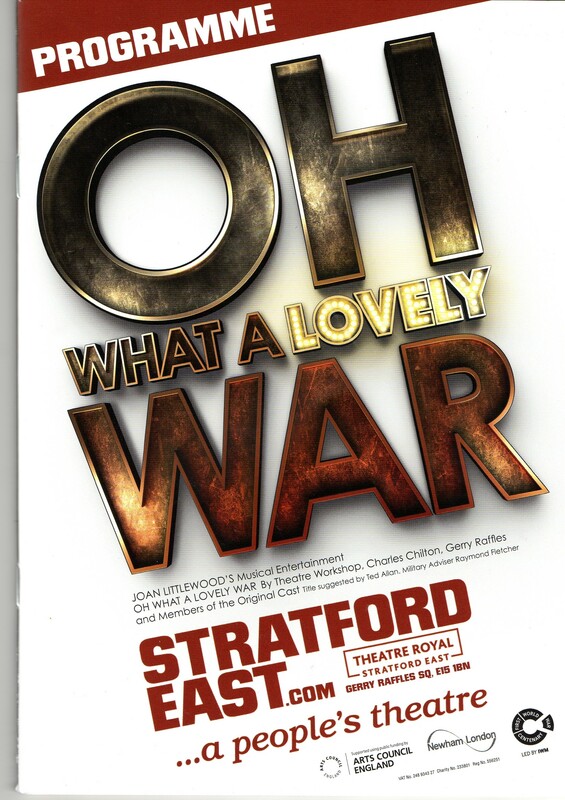 It is a production for young people and young people comprised I’d say 98% of the audience on the night we saw it. They were quiet throughout and enthusiastically noisy at the end, so it worked for them. Personally speaking I’ve always had problems with this play. Why is Iago so obsessively jealous of Othello? Why does Othello believe him so easily when he slanders Desdemona? This production doesn’t solve those problems, in fact what it gains in furious, brutal physicality – and shortness – it loses in character development, so that Othello himself, despite an affecting performance by Mark Ebulue, seems almost peripheral. But there are moments of pure Shakespeare, especially in Emilia’s powerful condemnation of Othello, delivered with heartbreaking passion by the track-suited Leila Crerar. 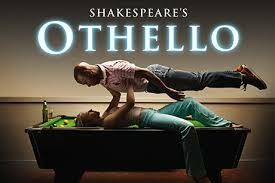 Othello is on at the Lyric Hammersmith until 7 February 2015. 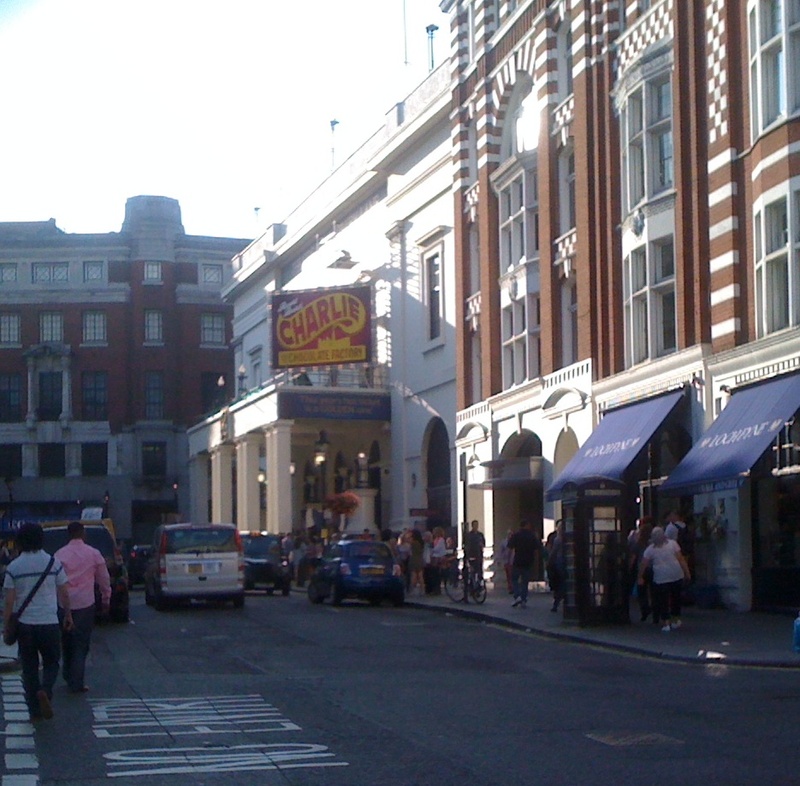 I first blogged about buying tickets for West End shows a year ago (see here). 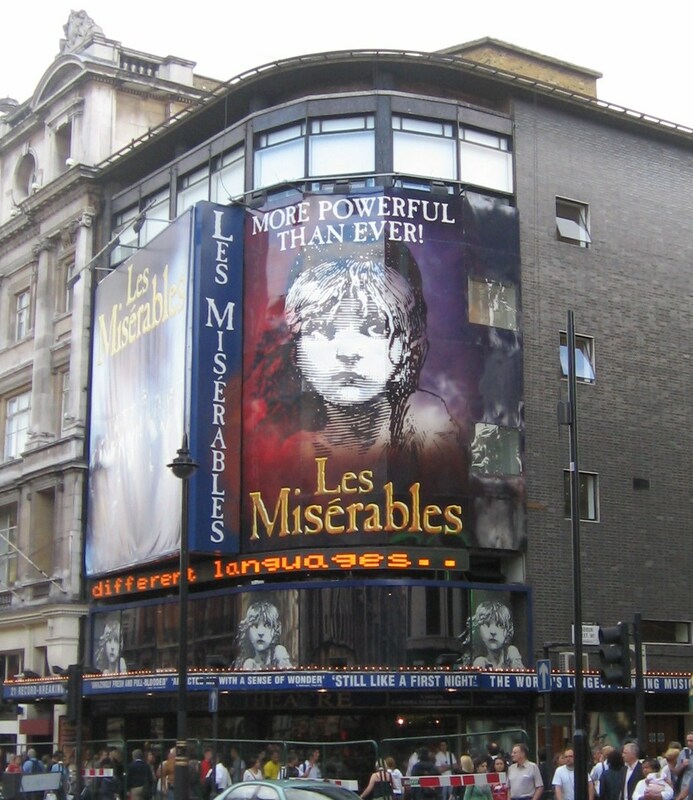 Recently ticket touts have been in the news for charging outrageous sums for sell-out shows so I thought it was time to take another look at what’s on offer. 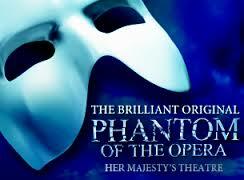 As I said before as a theatre tour organiser I am usually booking group tickets, generally for students. This way I not only get special deals, depending on the show obviously, and availability, but I get to avoid booking fees. I also know who to deal with: I know that if you Google show tickets the chances are the first sites that come up will be sponsored ads, paid for by agencies who may charge a big mark-up fee. 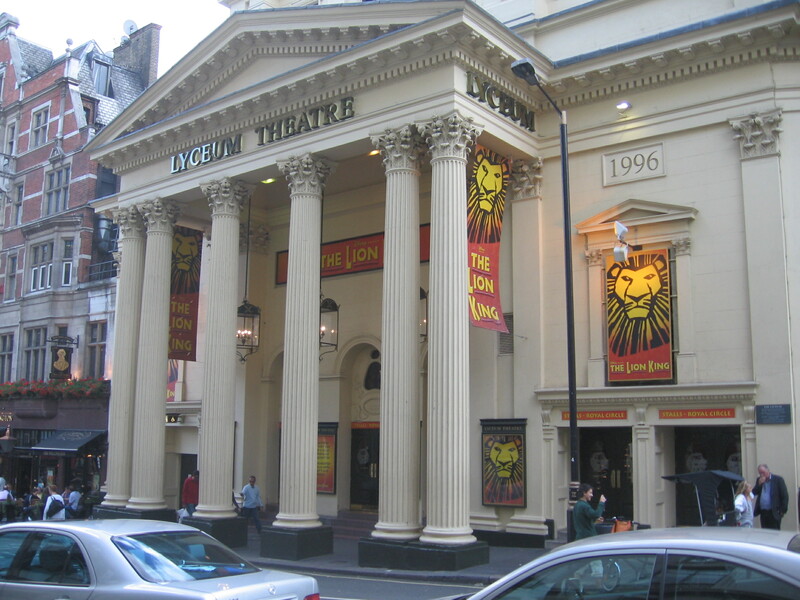 As a tour booker I deal exclusively with the theatre owners or with ticket agents such as See Tickets. 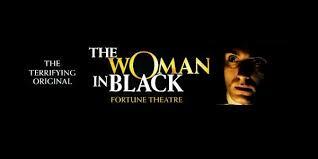 Last year I featured two long-running West End shows, Phantom of the Opera and The Woman in Black (both of which, as it happens, are still running). This time I’m going for two other hot shows, The Book of Mormon and the Donmar Warehouse production of Coriolanus. 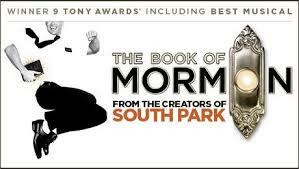 As it happens the first site (sponsored) that comes up on Google is the official show website: http://www.bookofmormonlondon.com/home.php. For Monday 3 February a premium seat in Row G of the Stalls will set me back £127.25, which includes a booking fee of £2.50 per ticket. In Row P it’s only £49.75 (including the booking fee). 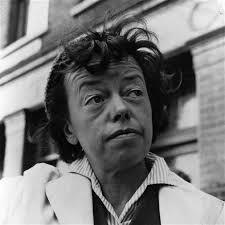 The booking agents are the theatre owners, delfontmackintosh.com. Through www.ticketmaster.co.uk there is very limited availability for that date, but I could buy a ticket in Row G of the Stalls for £140, which is £125 plus a booking fee of £15. Box Office collection is another £2.85; so the total comes to £142.85, which is £15.60 more than I’d be paying through the official site. The only other site I could find with availability on that same date was www.seatwave.com. Here it costs £159.29 for an unspecified seat somewhere in the Stalls, which is £134.30 plus £24.99 booking fee. (They do say the ‘face value printed on ticket excluding fees: £125’.) There may be further fees on top, I didn’t want to go as far as having to log in. Conclusion: Stick to the official site at delfontmackintosh.co.uk – the owners of the theatre. It’s the cheapest option and they have the best availability. In fact this is such a no-brainer I am surprised some agents can find enough customers to keep them in business. It was this show that was on the news recently because according to the BBC one agent was charging £2,015 for a couple of tickets whose face value was £35 per ticket. For Coriolanus at the Donmar Warehouse the official booking site is www.atgtickets.com where you will see every performance is sold out. If you’d been quick enough you could have bought the most expensive seat in the house for £35 plus a £2.50 transaction fee, or the cheapest at £7.50, plus the transaction fee. I couldn’t find any sites offering tickets for this show, not even for £2,015, which according to the BBC – http://www.bbc.co.uk/news/entertainment-arts-25849543 – is what one site was charging for two tickets whose face value was £35 each. I did find a couple of sites that both buy and sell tickets, which I won’t name because I wouldn’t want to give them publicity. 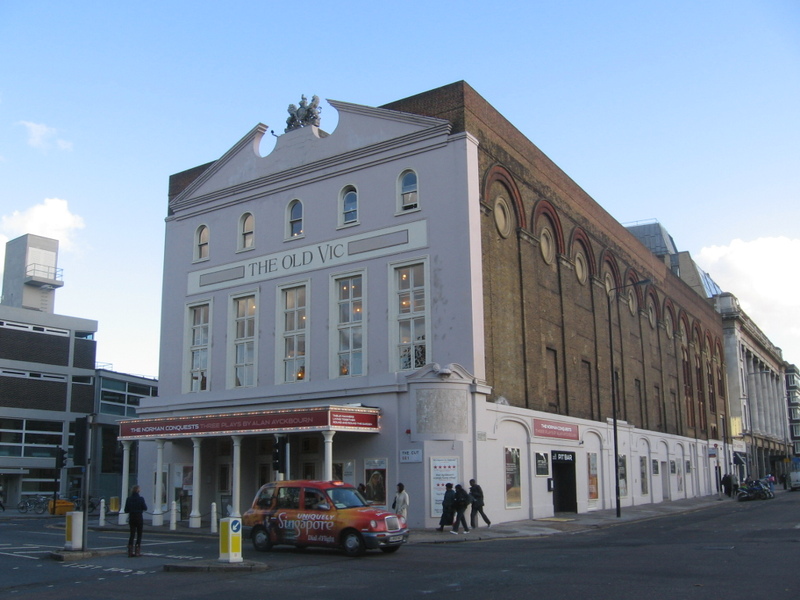 They are completely legitimate, unfortunately, but bearing in mind the Donmar is subsidised by the tax payer, and the top price is £35, and virtually every production there is sold out within minutes of the booking period opening, it does seem iniquitous that anyone other than the theatre itself is profiting so much from its own success. 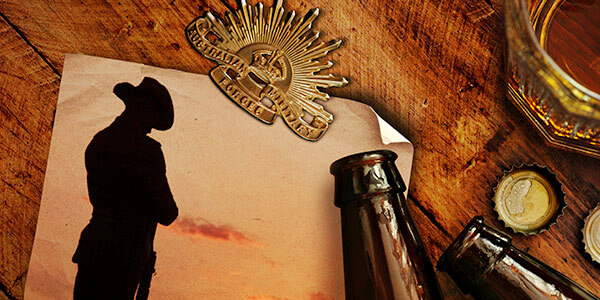 The moral of the tale overall is ALWAYS BUY YOUR TICKET FROM THE SHOW’S OFFICIAL WEBSITE. Or if the show is sold out, GO TO THE THEATRE and ask about their returns policy, or whether they offer TICKETS ON THE DAY. The Book of Mormon for instance has a daily ballot so if you turn up at 10am you can put your name on a list and if you are lucky you will get a front row stalls seat for £20. As I said before most ticket agencies are not breaking the law, even the ones with 1000% plus mark-ups. But except in exceptional circumstances there is no need to have anything to do with them.